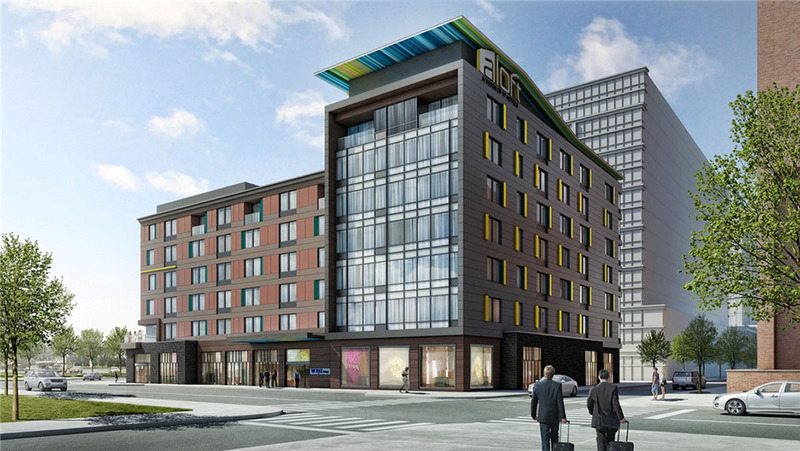 Aloft Hotel proposed for 195 District parcel 22. Welcoming remarks by Chairperson Davis. Approval of the minutes of the Commission meetings held on December 19, 2018. Executive Director’s report on Commission activities. Presentation on the proposed hotel development on Lot 2 of Parcel 22 by Richard Galvin of BAC CVP ALOFT LLC and Vote to consider an amended purchase price. 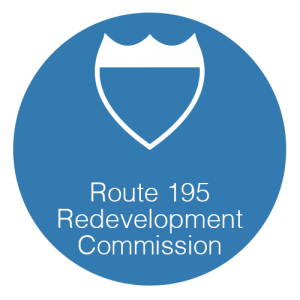 Vote to consider the application of BAC CVP ALOFT LLC for the allocation of funds from I-195 Redevelopment Project Fund for the proposed hotel development on Lot 2 of Parcel 22. Discussion on an RFP for Parcel 6. Presentation on the District Parks by Ben Donsky of Biederman Redevelopment Agency. Meeting Minutes have not been posted yet for the January 16th meeting where the Commission discussed proposals for the east side parcels. The fact that they are discussing an RFP for parcel 6 indicates they were not partial to the proposal from The Carpionato Group for those parcels (that was the only proposal that included Parcel 6). One comment – Not nearly tall enough. I hate the master zoning for the entire district. More like downtown Fall River than Providence. The hotel is not tall enough? The hotel is as tall as it needs to be to fit the number of rooms the hotelier is anticipating to need. The footprint could be cut by at least 1/3 and that space go vertical. It has nothing to do with the number of rooms. This goes right to the issue of the pitiful low height that is permitted throughout the district. It is expensive to build tall. Why would someone leave a third of their lot empty just to build a more expensive building? I know people want to see taller buildings, I wouldn’t mind seeing taller buildings. But it does not make sense in Providence to absorb the expense of building tall just for the sake of building tall. Our land is expensive, our construction costs are expensive, our taxes are expensive, and our income potential is low. The City is not stifling tall buildings, our market is. This is a 120′ zone and they are building a 7-story building. If they wanted (or could afford) to go higher, they could. I’m really eager to hear more on the east side parcels. As for 22 – get er done! I’ve mentioned before that I am very happy to see that Providence is building out its hotel portfolio, excluding a luxury offering — we still need something that checks that box. These hotels that have been built have not included ballrooms or conference centers, this Aloft doesn’t seem to have one either. I hope that these hotels are actually improving our ability to host “large” and “ultra large” conventions and trade shows. I really hope that raised outdoor seating happens, this section of the city needs to be engaged in entertainment. Think Boston’s Seaport. Also what is that massive building behind the proposed hotel? As to Jef’s point, “Our land is expensive, our construction costs are expensive, our taxes are expensive, and our income potential is low“ – true. But my point is that 120 feet zoning is far too low for any parcel downtown. As to GGG’s point “…ballrooms or conference centers, this Aloft doesn’t seem to have one either. I hope that these hotels are actually improving our ability to host “large” and “ultra large” conventions and trade shows” – I agree. But, I am not sure developers see the cost-benefit of going in that direction. As to Gio question – I believe that is supposed to be the Wexford building nearing completion. Funny thing is, all of those ghosted buildings will need a zoning variance as shown. Let’s hope they all come to fruition and hopefully as that height or taller. Funny thing is, that’s not true. With bonus incentives, those ghosts are allowed. 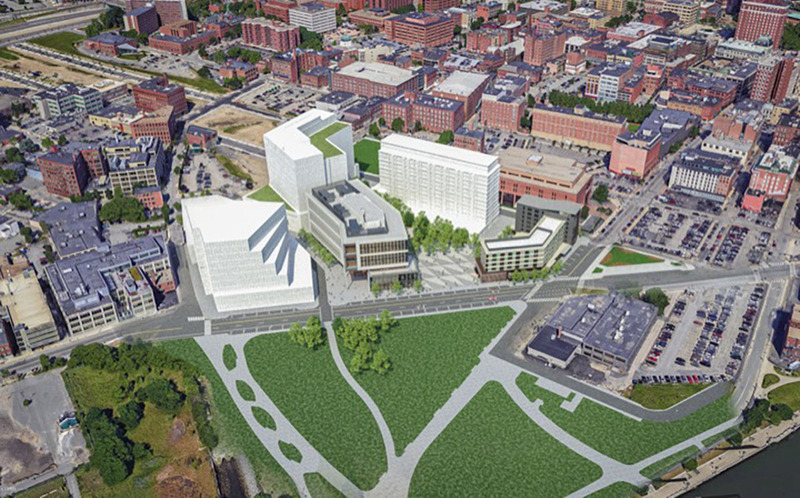 Yes, those renderings appear about right with the variances included. But once again, I agree with Gio, one would hope they be taller. But given the ridiculously small town zoning in the district, it would require City Council action. And, oh, that would mobilize the BANANAs. Besides, this City Council is more interested in other things than economic development and growing the city up.